We were honoured to be part of this global forum, hosted in Kuala Lumpur from February 7 – 13, 2018. Organised by UN-HABITAT every two years in a different city around the world, this forum was the first session that focused on the implementation of the New Urban Agenda. 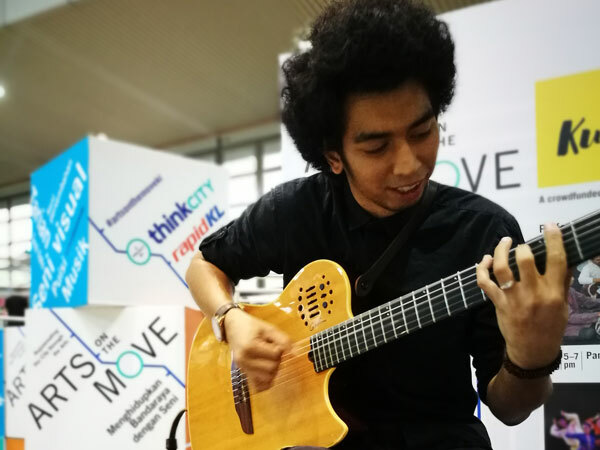 Think City, in partnership with Urbanice Malaysia, the local organiser, and KL City Hall (DBKL) collaborated to present the Urban Village at Medan Pasar to showcase innovations and ideas that could be translated to real urban solutions for our cities. 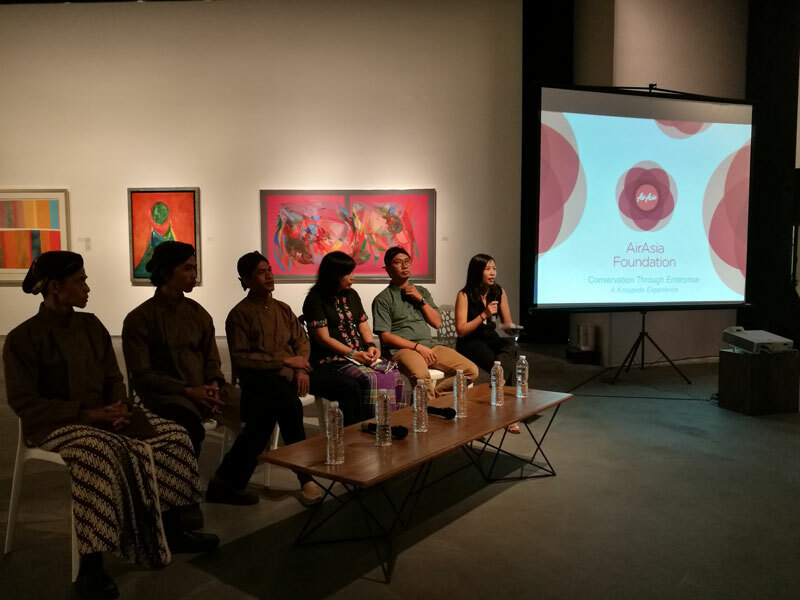 Alongside this, a series of talks were held at the Kuala Lumpur Convention Centre (main venue) as well as programmes in the capital city’s historic core. 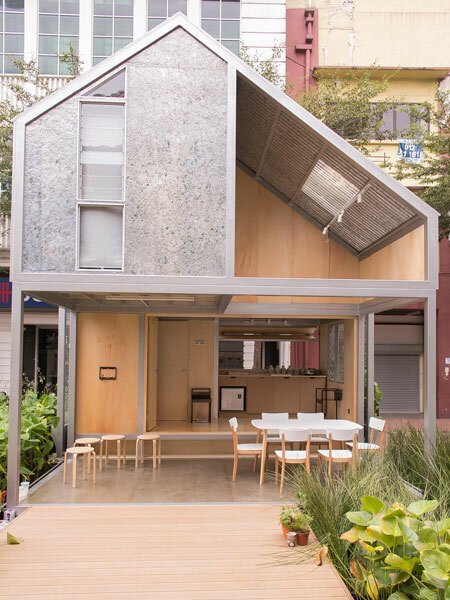 As part of the Urban Village offering, a prototype microhouse was erected. Find out more in the video below by R.AGE. 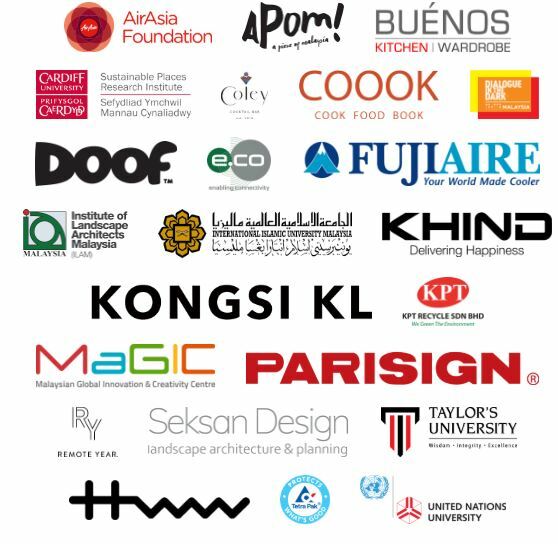 Think City would like to extend our deepest gratitude to our partners who we worked closely with leading up to the World Urban Forum. Without their support, much of the initiatives and offerings by Think City for the Forum would not have been realised. 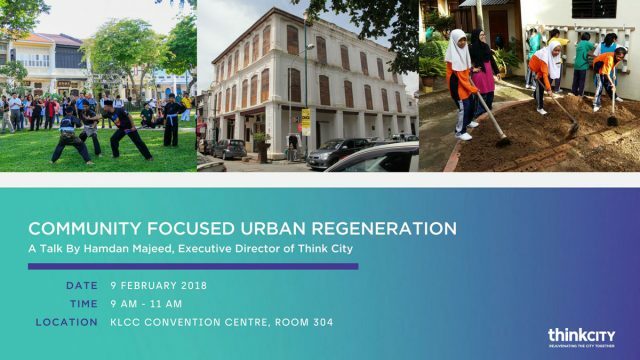 An estimated 25,000 city-enthusiasts from around the world will be participating in WUF9 at the KL Convention Centre. This is an exciting opportunity to learn more about urban issues around the world through talks, roundtable discussions and more. Below are a list of talks by Think City and its partner organisations. 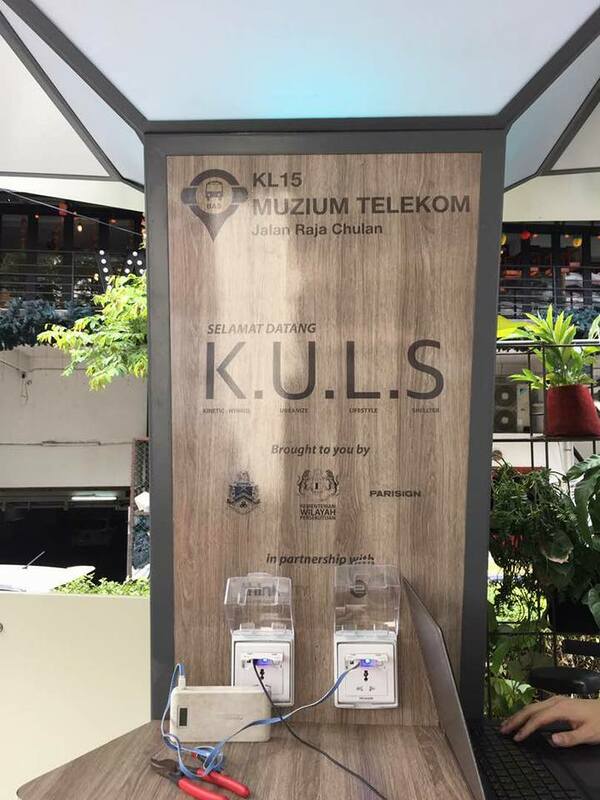 For the full programme of WUF9 at KLCC, please visit www.wuf9.org. 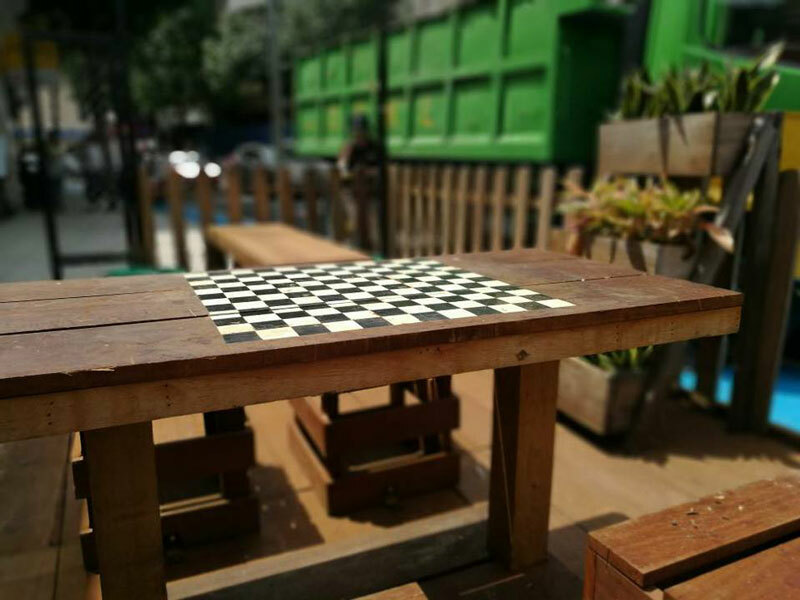 Think City helps to bridge the gap between local government and the community through a number of initiatives including a public grants programme, placemaking and capacity building, to enhance the role of communities in shaping public realm projects, and enhancing the liveability of their city. The work of Think City is closely aligned with the New Urban Agenda, giving a voice to marginalised and disadvantaged groups, building vibrant and inclusive communities through the leveraging of cultural heritage. The organisation works with local government, community groups, NGOs, international organisations and civic society to deliver the transformation needed in postindustrial urban settings. Following the presentation there will be a panel discussion featuring some of Think City’s partner organisations and community representatives that have been a part of the journey of community focused urban regeneration. 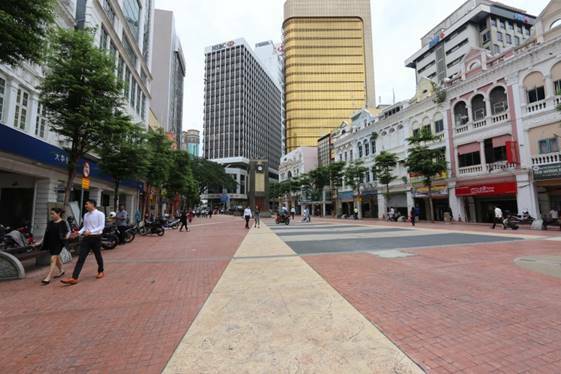 In the heart of KL’s historic core, lies Medan Pasar. A melting pot of culture, traditions and a rich diversity of inspiring stories. 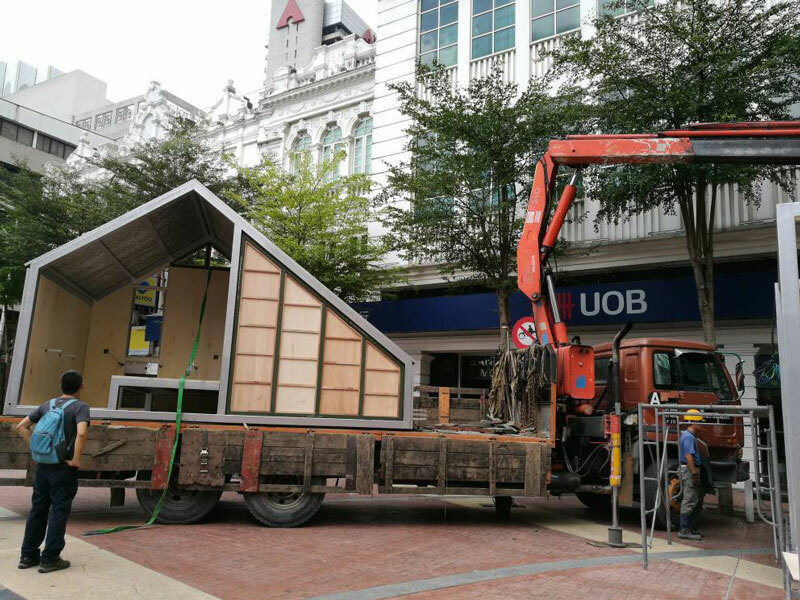 In collaboration with Urbanice and KL City Hall, Think City alongside other project partners will be transforming Medan Pasar (Market Square) into the WUF9 Village, an urban live laboratory showcasing ideas and innovations to improve urban living. 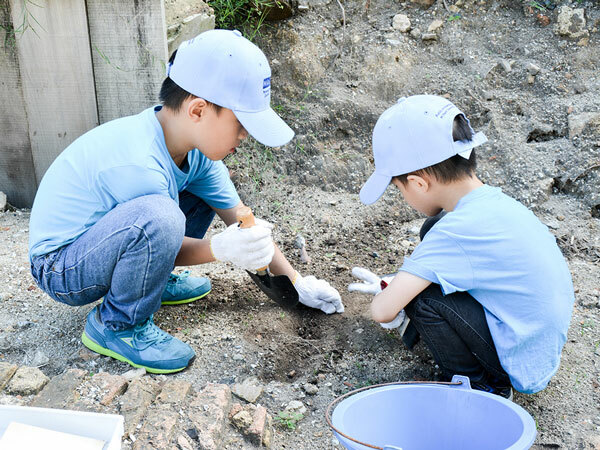 Throughout the week, WUF9 participants and the public alike are invited to explore and discover exciting possibilities such as communal living, experience placemaking demonstrations and participate in public art installations. 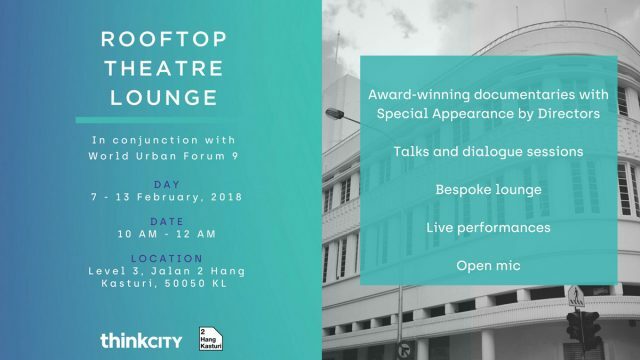 Find out more about Think City’s projects at the WUF9 village below. A full list of offerings can be found at www.wuf9.org. In 2014, Think City conducted a baseline study involving a detailed census of all business, organisations and residences in a 213ha area of the historic core. It was identified that the area offers a considerably high number of job opportunities and high building density but is lacking in housing diversity. There are around 54,000 workers based in the area but only 4,800 are residents. This is a result of the disconnection between working and living places, which can lead to long commute and possible loss in productivity and efficiency. There is a need for wider range of housing options at affordable prices to attract more citizens to live in the city. 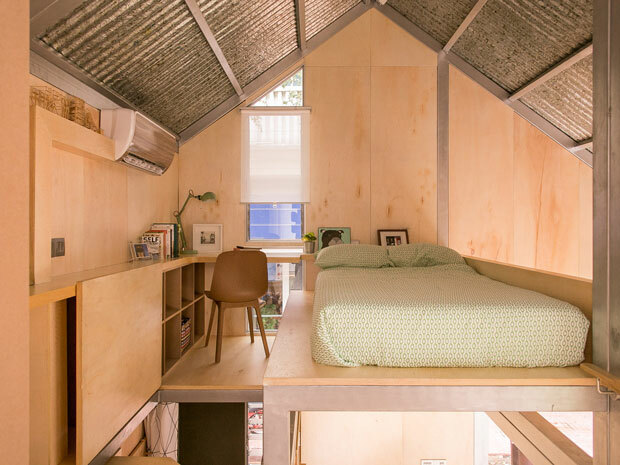 One possible avenue to address this is in the repurposing of older commercial buildings for temporary (or permanent) residential use and the introduction of communal living. While demand for Grade A buildings continue, vacancy rates for Grade B and C buildings continue to rise. An opportunity may exist to revitalize these buildings while at the same time addressing the crucial issue of affordable inner-city housing. 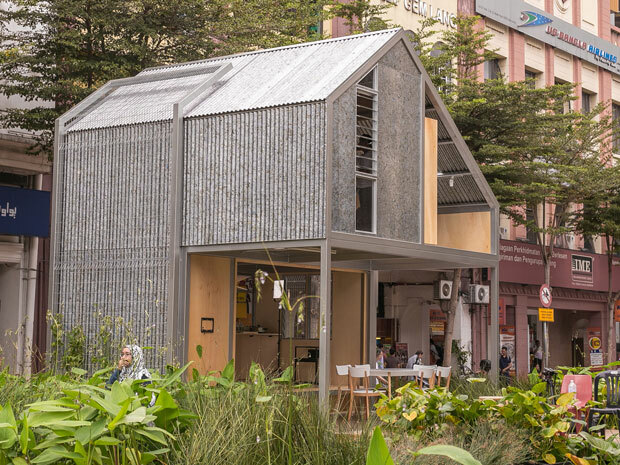 In that vein, Think City together with KL City Hall (DBKL) developed a communal living concept based on a micro-house approach to be displayed at the Urban Village. 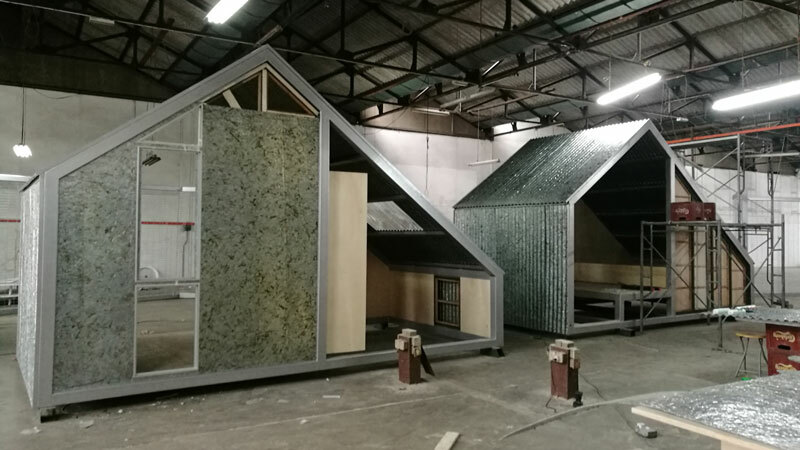 Working with two local design firms, prototype microhouses have been erected and are on display within the Urban Village for the public to experience. 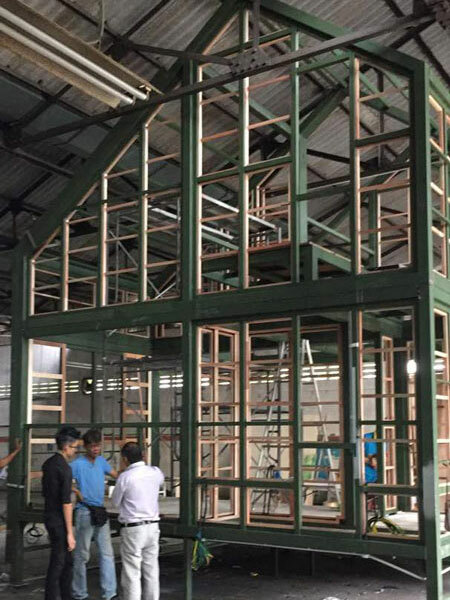 During this time, the prototypes will be tested by way of having occupants comprising of the designers themselves, Think City representatives and partners to live within the micro house for 24 hours to assess the viability of the design. 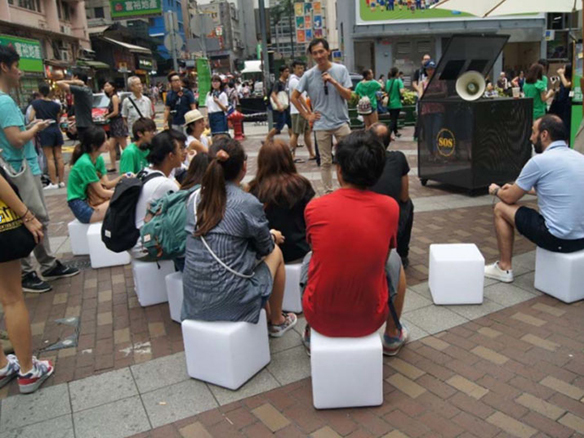 Seating for Socializing (SOS) is a social experiment, an urban catalyst designed to improve sociability in Hong Kong’s public spaces. 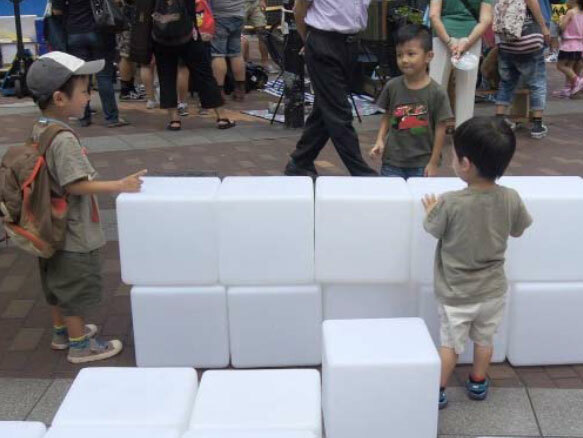 The project aims to study how inexpensive improvements can attract and retain public space users and positively shape the social character of the district. SOS consists of 27 cubes of 32cm contained in a steel structure with overall dimensions of 1m3. 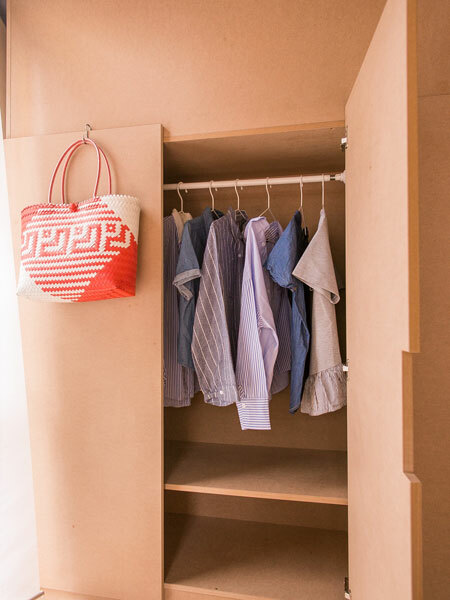 This compact volume can assume infinites spatial configurations, creating a FLEXIBLE space where users can freely decide the position of the seating cubes and the resulting use. 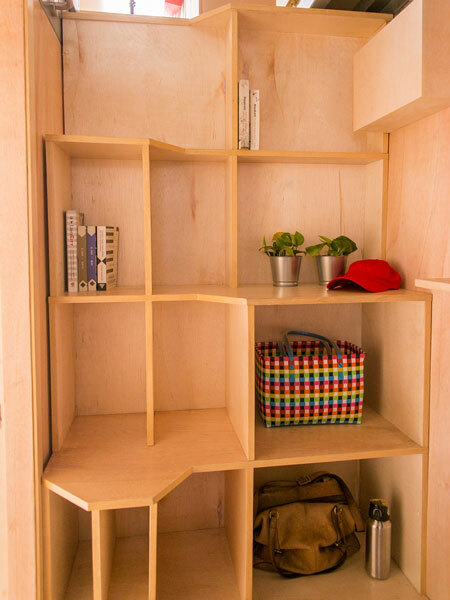 The playful component generated by the interaction and self‐construction of their space may represent a moment of SOCIAL aggregation. Malaysians have among the highest rates of vehicle ownership in the world. This dependency has naturally translated to a significant amount of land allocation for parking spaces, particularly within urban areas.There is a range of movements that have emerged in recent years that re-emphasise the importance of the pedestrian and sidewalks. 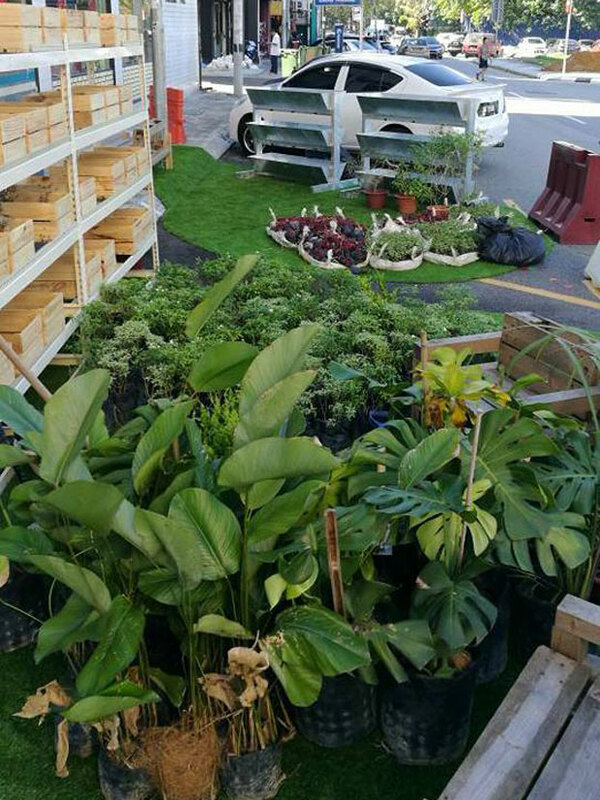 Part of this movement includes the design and installation of parklets – a small seating area or green space created as a public amenity on or alongside a pavement, often in a former roadside parking space. 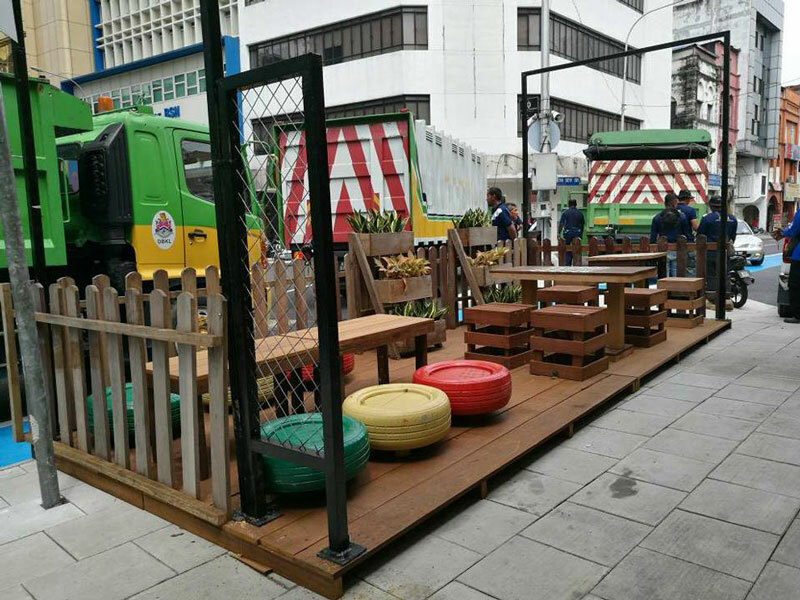 They are designed to provide a public place for passers-by to relax and enjoy the atmosphere of the city around them, in places where either public open spaces are lacking or where the existing sidewalk width is not large enough to accommodate vibrant street life activities.For WUF9, DBKL have converted several street level carpark spaces into parklets and Think City have supported with the conversion of one parklet and two kerblets with the hope that these will become permanent fixtures within the city. 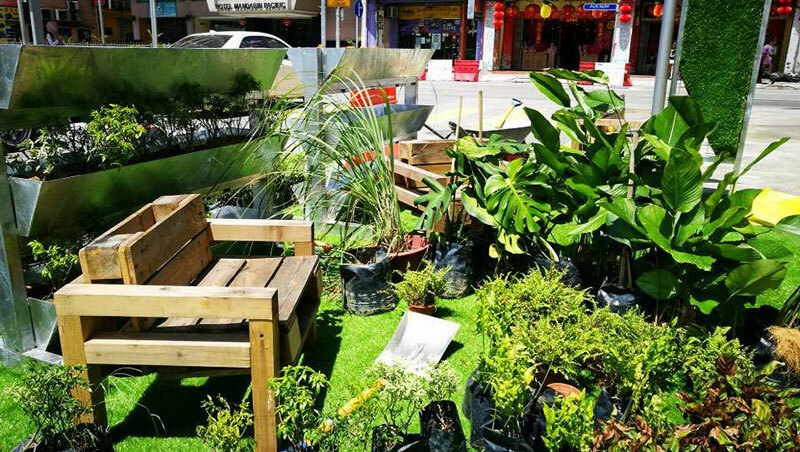 One of Think City’s most recent projects involved a laneway demonstration initiative which aimed to show the possibilities of turning an underutilised space into a place for social connections, respite and activities. 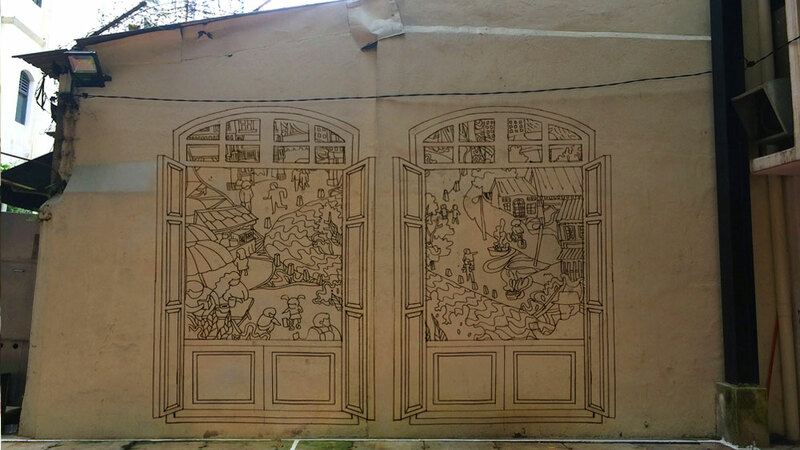 In conjunction with the World Urban Forum, a wall located in Lorong Bandar 13, situated beside 2, Jalan Hang Kasturi, will be turned into a mural highlighting an idyllic urban scene, different from what would typically be associated with city living. The windows open to a view of the present and future of KLs historic core, celebrating its history and diversity. 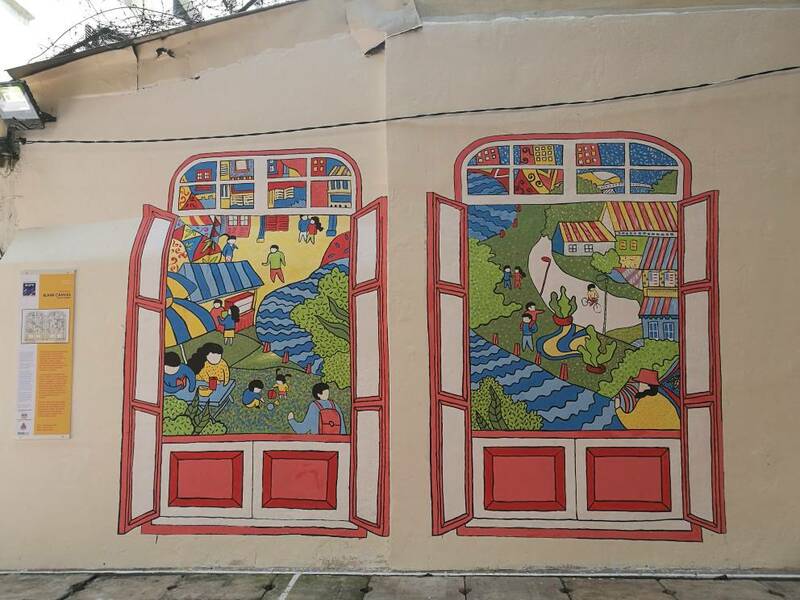 WUF9 participants and the public are invited to join the mural painting session. 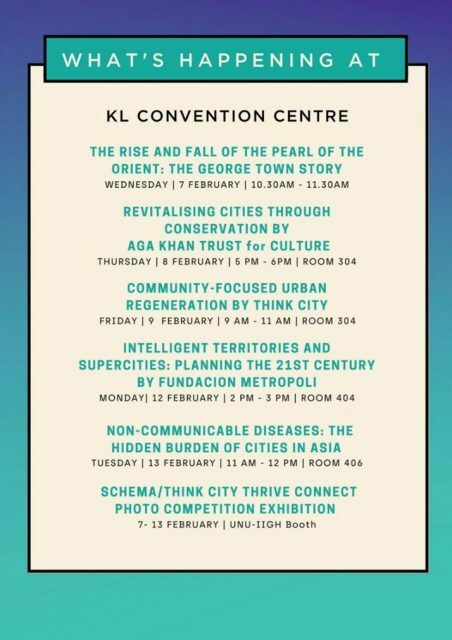 Registration can be made at the Think City booth in the KL Convention Centre. 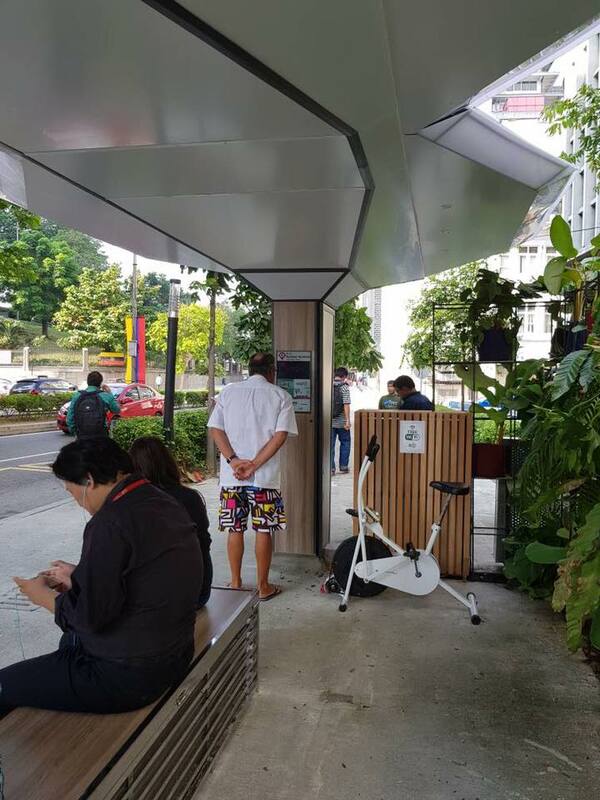 Parisign Media, in partnership with Think City, ran a design competition to reimagine a new bus shelter that would serve the community beyond just those waiting for the bus, and be aligned with the UN’s Sustainable Development Goals and New Urban Agenda, making better cities for all. 12 entries were received, each with imaginative concepts for the future of bus shelters. The winning entry was from Aileen Chew, and features elements of a green roof top, rainwater harvesting, and solar energy to power mobile phone charging points. 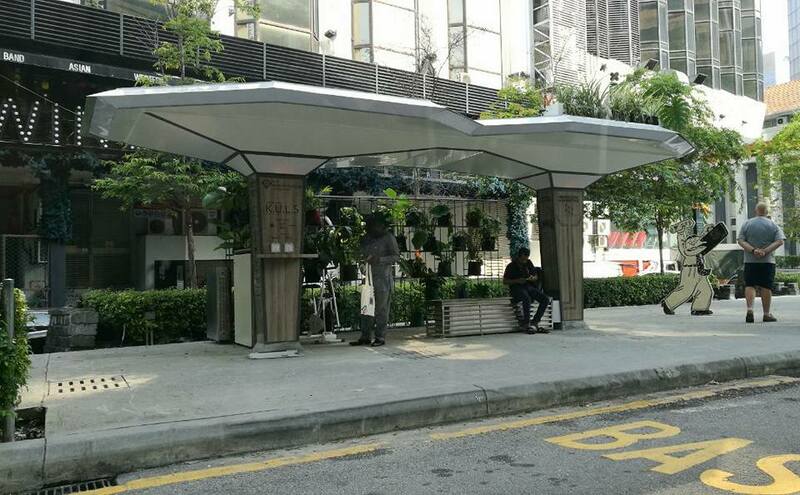 This bus stop is located along Jalan Raja Chulan in Kuala Lumpur. This 3-storey Art Deco building was built in 1937 and designed by Arthur Oakley Coltman, an English architect based in Malaya and responsible for several other buildings peppered within the historic core. It was first built as the headquarters for the Overseas-Chinese Banking Corporation Limited. Today it is a vibrant, creative and cultural community space that hosts many memorable events. 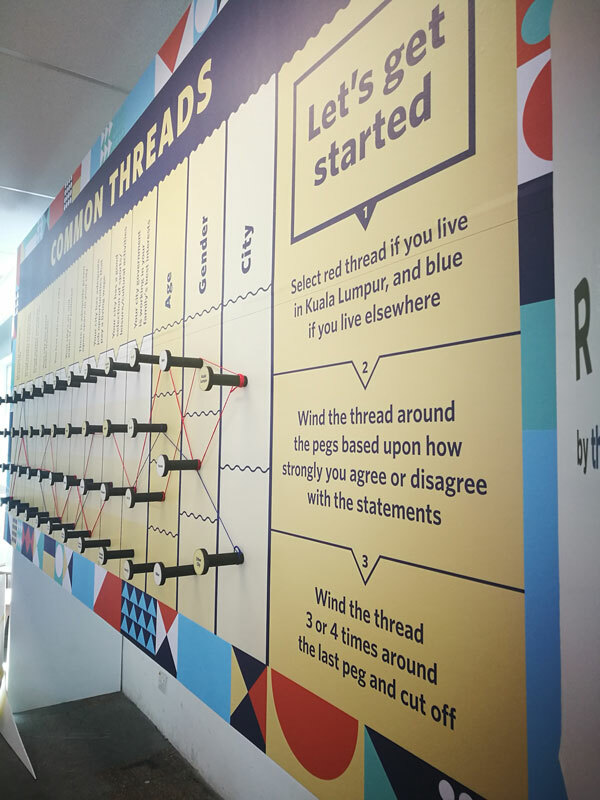 In 2016, Think City opened a multi-purpose community space on the 2nd floor of 2HK to encourage a wider variety of community activities to take place as well as provide a space for the local community to connect through workshops, seminars, exhibitions and more. 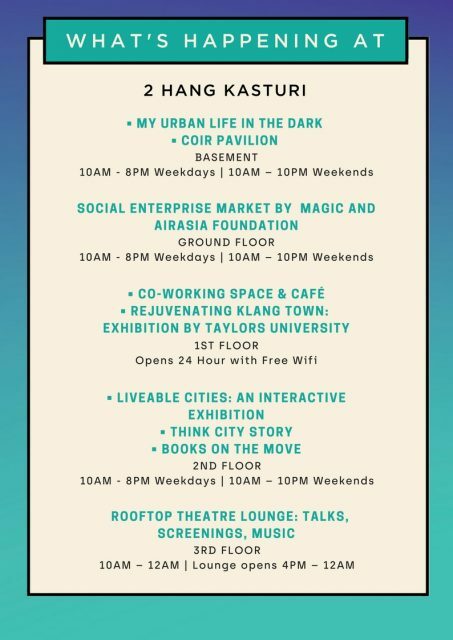 In conjunction with World Urban Forum 9, 2 Hang Kasturi will be fully activated with a wide range of events such as a social enterprise market, exhibitions, cafes, talks and award-winning documentaries. This building is located at 2 Jalan Hang Kasturi, 50050 Kuala Lumpur. 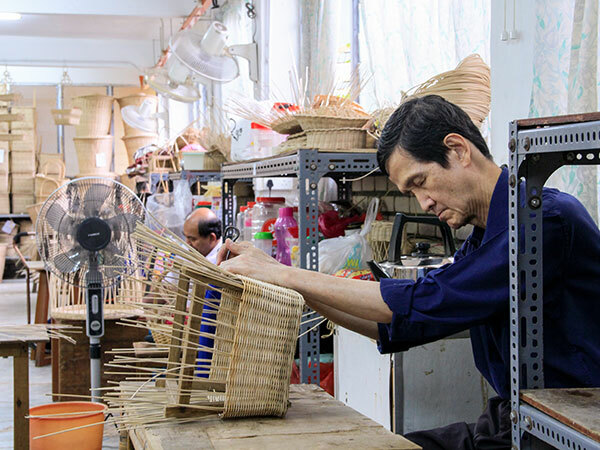 MaGic and Air Asia Foundation join forces to offer 2HK visitors an opportunity to get up close and personal with local and regional social enterprises under their wing. 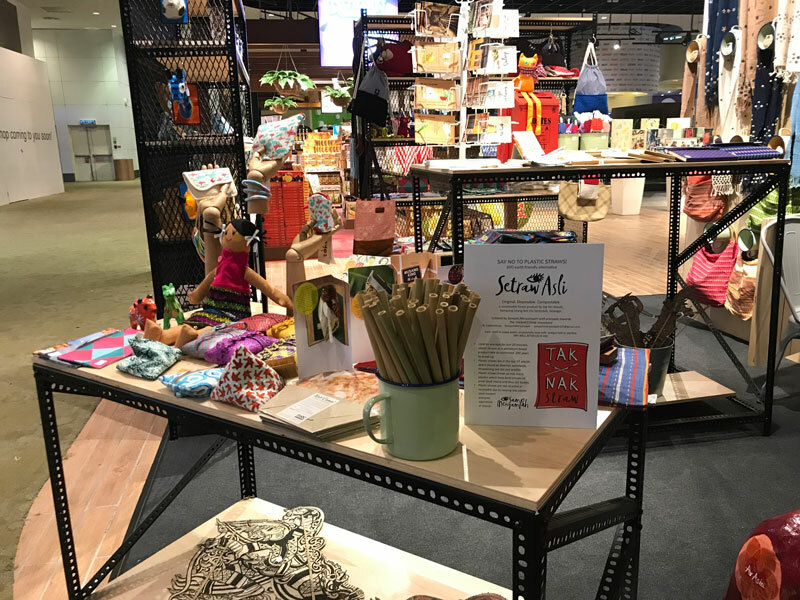 The marketplace will feature a wide range of local and regional crafts and products that have been handmade by artisans that come from disadvantaged backgrounds, but are taking the opportunity to improve their family’s livelihood through entrepreneurship and hard work. 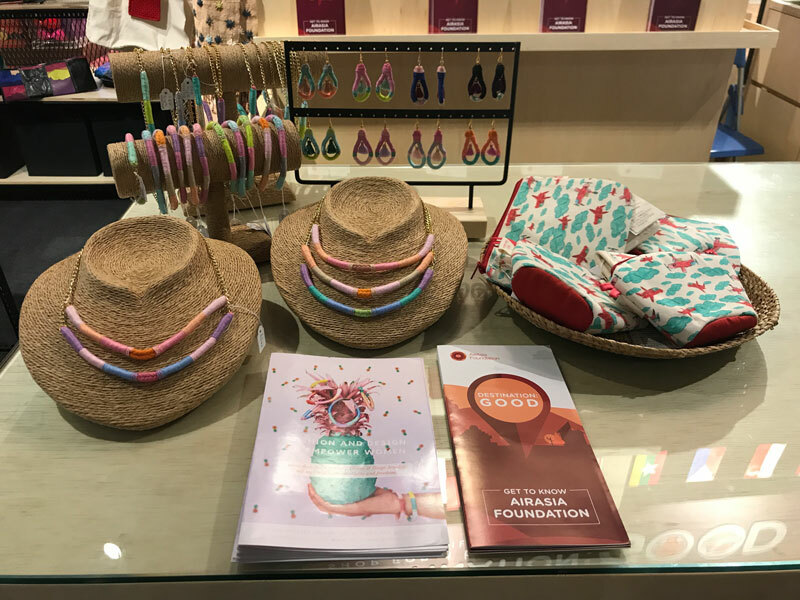 Included are a wide range of organic or otherwise sustainably sourced raw materials, and all are of limited production, guaranteeing buyers a unique gift to take back home. 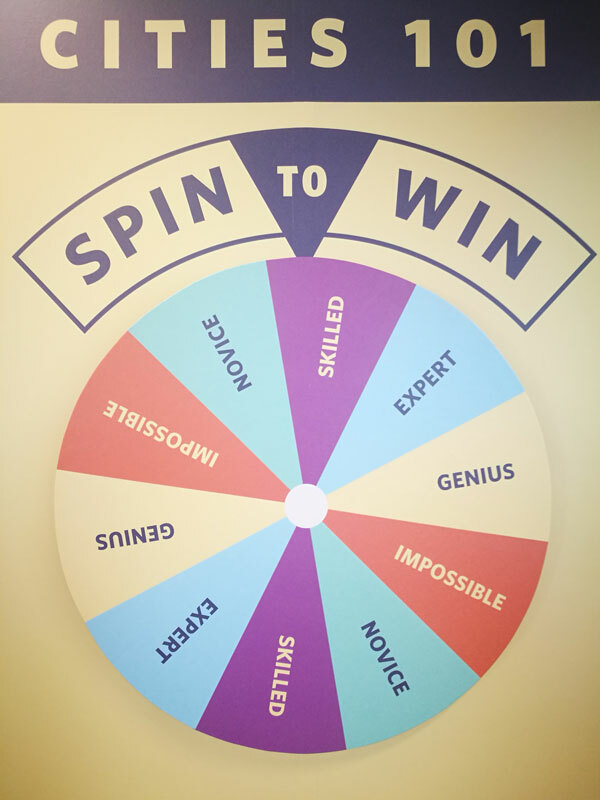 A partnership between Think City, MaGIC and Remote Year, this pop-up co-working space illustrates that adaptive reuse of older commercial buildings can be done cost effectively. Pop-ups like this, done as an interim measure while the building finds a permanent long-term use, maximise the use of the city’s resources. MaGIC and Remote Year are building a network of co-working spaces across Malaysia that will be linked through technology, creating an environment that provides interaction between a diverse group of users, enabling greater creativity and more productivity. These co-working spaces aim to attract digital nomads – numbering around 15,000 in Southeast Asia – that bring with them fresh ideas and through the interaction with local users can spur innovation. 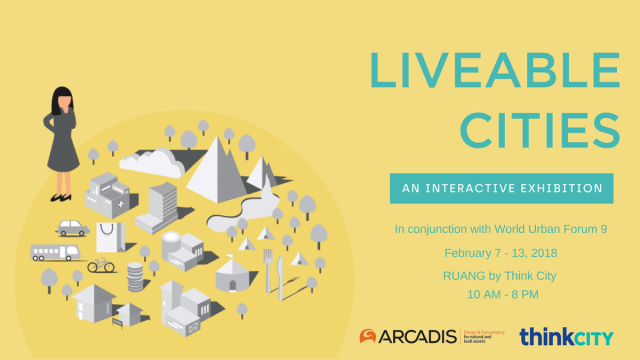 Think City in partnership with global consultancy Arcadis have produced City Indices that look at the liveability of some of Malaysia’s key cities from a liveability perspective. Unique to this study is the inclusion of a perception survey, which has been used to identify how residents of each city rate the liveability of five core themes of urban life – Work, Live, Play, Environment and Governance. 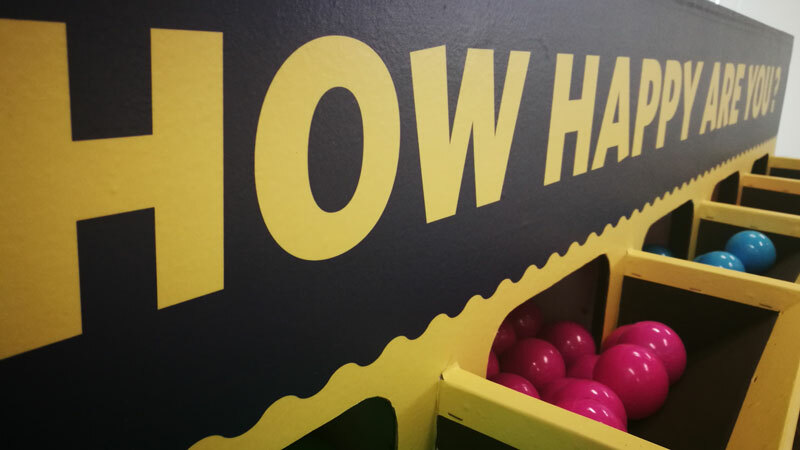 The exhibition is interactive, providing a fun opportunity for those visiting to provide feedback about their own city, test their knowledge about city living and suggest improvements that they would like to see in cities around the world. From humble beginnings as a grant-making agency based in George Town in 2009, this walkthrough exhibition showcases how Think City has evolved into an established urban regeneration organisation and how partnerships with different tiers of communities, experts and stakeholders have been a driving force in the organisation’s success. Take a breather at the top most level of 2 Hang Kasturi. Talks, performances and award-winning documentaries will be screened followed by Q&A sessions with the respective directors. 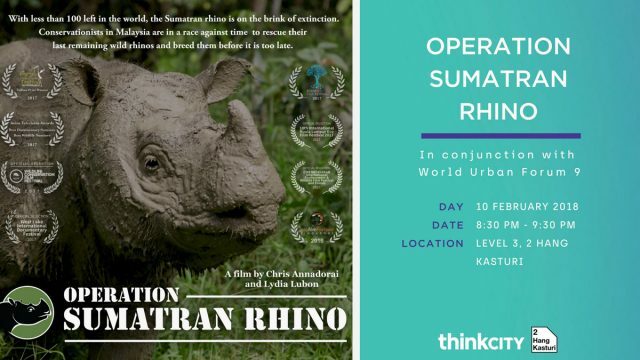 Operation Sumatran Rhino is an award-winning wildlife conservation documentary which showcases the Borneo Rhino Alliance (BORA) in their do or die mission to save Malaysia’s critically endangered Sumatran rhino – there are less than 100 of them remaining in the world, with just a few left in Malaysia. This show documents BORA’s incredible quest to find all remaining Sumatran rhinos in the rainforests of Sabah and breed them before it’s too late – a critical operation that’s charged with emotion, danger, tragedy and hope. “Heart of Taiko” tells a compelling story of personal transformation set against the backdrop of Japan’s picturesque Ishikawa prefecture. 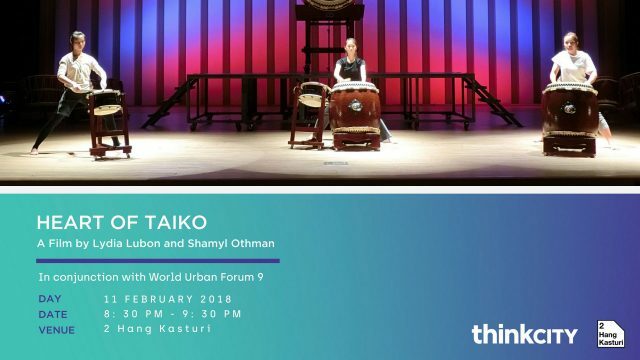 Three Malaysian teenagers are pushed to their limits in a turbulent quest to reach higher levels of musical artistry, in the birthplace of taiko. This thought provoking documentary offers a rare glimpse into the dedication required by an ancient art form that is the very essence of Japan. 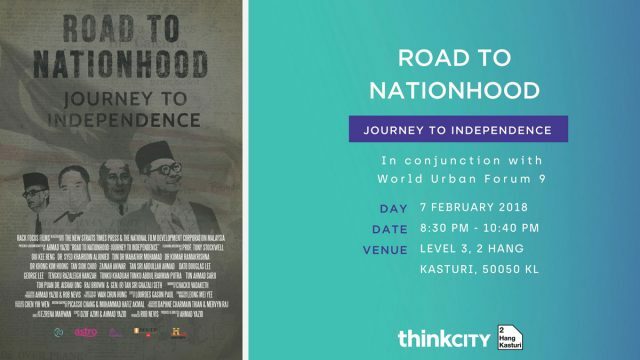 Road to Nationhood is a 2-part historical documentary film that traces Malaya’s journey to gain independence and the formation of Malaysia which features unseen archive and footage from the past, relived through advanced and cutting edge visual effects (VFX). The documentary’s main focus – to account untold stories of the founding fathers such as Tunku Abdul Rahman Putra, Tun Tan Cheng Lock, Tun V.T. Sambanthan and Mr. Lee Kuan Yew as told by close associates, family and friends. The film chronicles the period from 1941 to 1957. 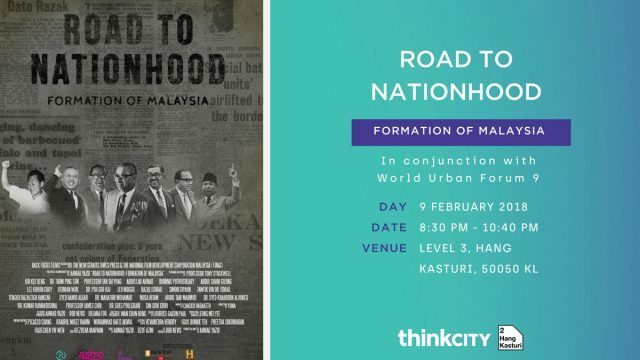 Road to Nationhood: Formation of Malaysia is a 2-part historical documentary film that traces journey to form the Federation of Malaysia by merging Singapore, North Borneo, Sarawak and the Federation of Malaya which features unseen archive and footage from the past, relived through advanced and cutting edge visual effects (VFX). The documentary’s main focus – to account untold stories of the founding fathers such as Tunku Abdul Rahman Putra, Lee Kuan Yew, Tun V.T. Sambanthan, Dato’ Abdul Razak and Tun Tan Siew Sin as told by close associates, family and friends. The film chronicles the period from 1957 to 1965.